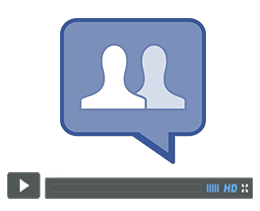 If a picture is worth a thousand words, these support videos are worth… even more! 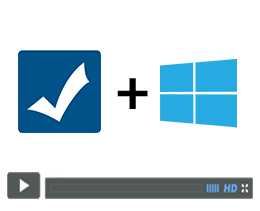 Our support videos help demonstrate how to quickly accomplish common tasks related to KidCheck’s children’s check-in software. If you need additional help, please consult our online support center, or contact us. 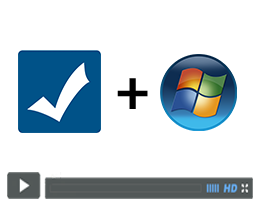 This KidCheck How-To Video is a walkthrough of the Admin Console app. 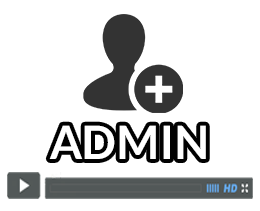 The Admin Console app is a very useful tool for having live class rosters on your phone or tablet, texting or calling guardians, and so much more! 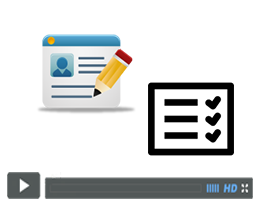 This KidCheck How-To Video shows how to create your KidCheck profile on our mobile app. 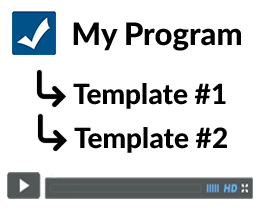 The video is demonstrated on an iOS iPhone but the instructions can be applied to Android phones and tablets as well. 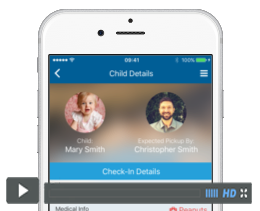 You can download the KidCheck app from the Apple iTunes App Store and Google Play App Store. 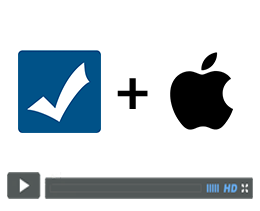 This video shows you how to create a Campus and Locations for you KidCheck Account. 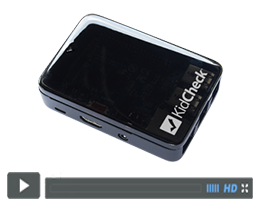 This is usually the first step in getting started with KidCheck after you’ve signed up. Once you’ve created your Campus and added some Locations you will be able to create your Template for check-in! 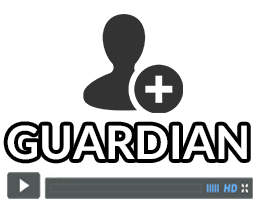 This video is a quick walk through of our new mobile app for tablets. 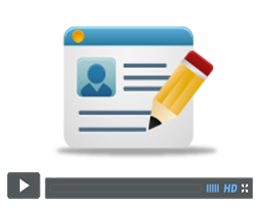 It goes over the basics of logging in to your account, licensing, editing your profile, starting a check-in, etc. 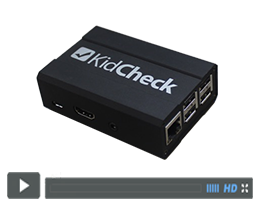 With KidCheck, you can easily send group emails and group text messages to guardians and volunteers that have checked into your organization. In order to run check-in, a computer or tablet will first need to be licensed. 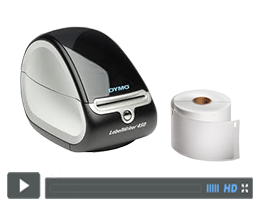 This is a quick and easy process, and only needs to be done once per device. If you need to add additional licenses to your account, please contact KidCheck Accounting at (855) 543-2432 or accounting@kidcheck.com. Our Event Registration feature can help you collect registration information before a big event- allowing you get the word out, collect payment (if necessary), and plan your classrooms accordingly. 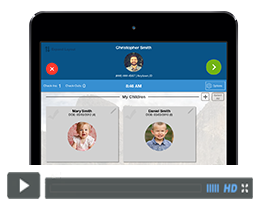 This how to video walks through the process of creating an event, how parents can register their children, and managing your list of registered kids. 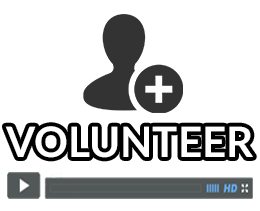 Need some help adding volunteers or employees to your organization? 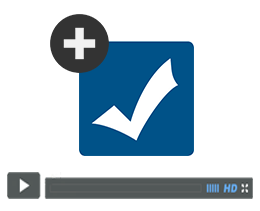 Here is a quick video on how to authorize volunteers and employees to check in.